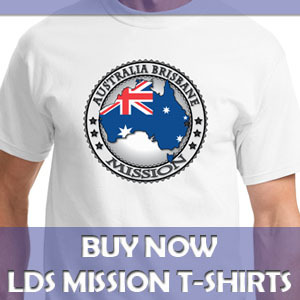 Click on the following page for compilation of links to great missionary preparation articles from LDS.org by Church general authorities, as well as recent news articles about Mormon missionaries. 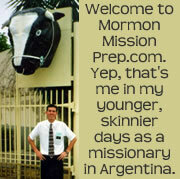 LDS Talks on Missionary Work: A compilation of links to great missionary preparation talks and articles on LDS.org by Church leaders and general authorities. Preach My Gospel Manual: Links to view or download Preach My Gospel, the LDS Church guide for member and full-time missionary work. Mission Prep Student Manual: Links to the Religion 130: Missionary Prep Student Manual. Also the teacher’s manual. Approved Missionary Reading List: Mission rules prohibit missionaries from reading just anything. Click here to see the approved missionary reading list. Recommended Mission Prep Books: I am often asked what mission prep books I would recommend for young people. Here are the ones I’ve read. Language Learning: A series of language learning articles.